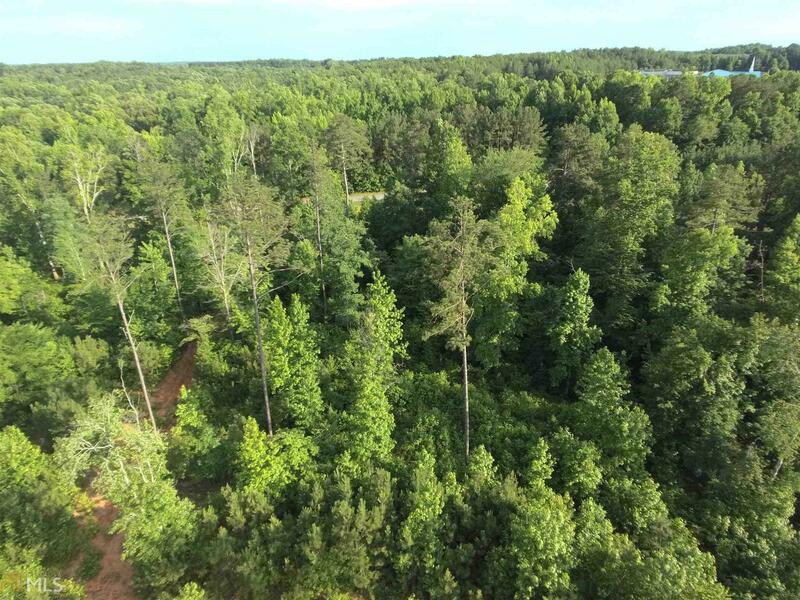 PRIME LOCATION FOR SUBDIVISION with double road frontage on Hwy 61 and Williams Rd, young timber for easy clearing, land has a very gentle role, previous logging road entrance off Williams Rd with convenient access to the 4 lane (Hwy 61) with red light at Sandhill Hickory Level Rd. Desired Sandhill school district. Walking distance from Midway Church. BUILD YOUR DREAM HOME ON ONE LOAN TODAY BY COMBINING LAND, CONSTRUCTION AND PERMANENT FINANCING ALL IN ONE!!!!! I KNOW A LENDER THAT CAN MAKE THIS HAPPEN!! !